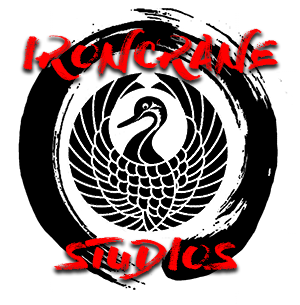 IronCrane Studios: Starting up again! It has been a while but I am back and knocking out projects every week. Expect posts daily of updates on commissions and my own armies. Painting solo now since I left the studio I was working for and the guys over at The Wolfkin podcast have been helping me out with getting things going. Really excited about all the work I'm doing and I hope you enjoy the results.